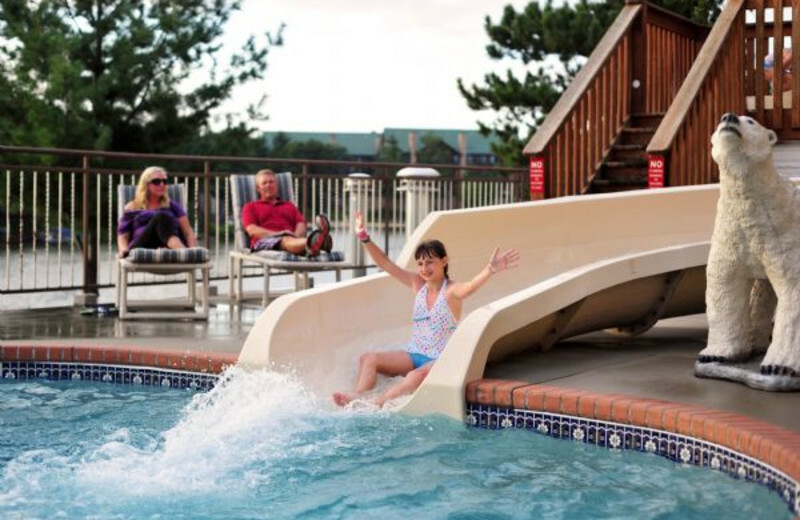 Dive into Endless Summer Fun at the Dells' Premier Vacation Destination! 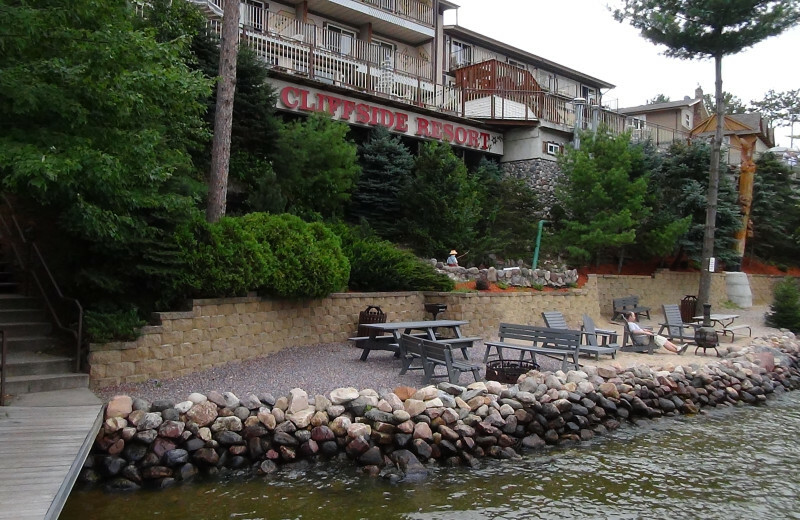 Cliffside Resort & Suites is a diverse and exciting piece of the Wisconsin Dells experience! Join in on the celebration of over 25 years of family-friendly service! Here you're warmly welcomed by a hospitable staff and are given all the necessary components for a getaway you'll never forget. Utilize free Wi-Fi, indoor and outdoor pools and a Whirlpool as well as fabulous beachfront, a fitness room, and picnic area. 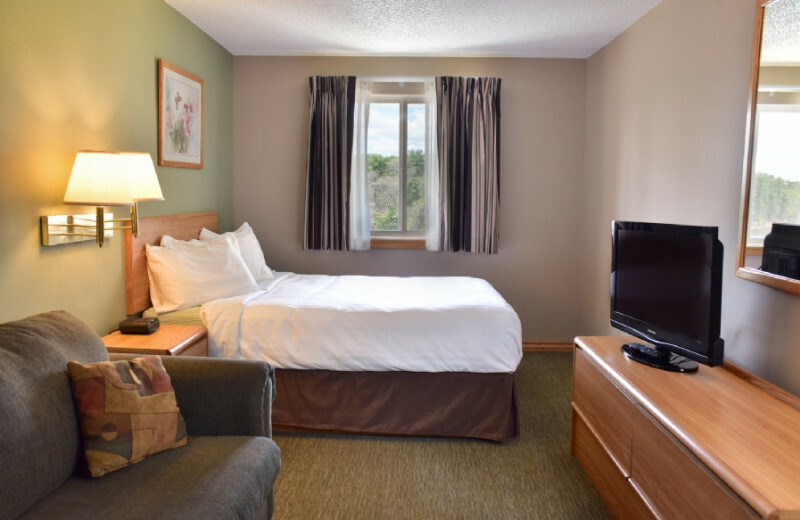 Rooms offer a plethora of amenities and the excitement and attractions of the Wisconsin Dells Parkway is just a short walk away. 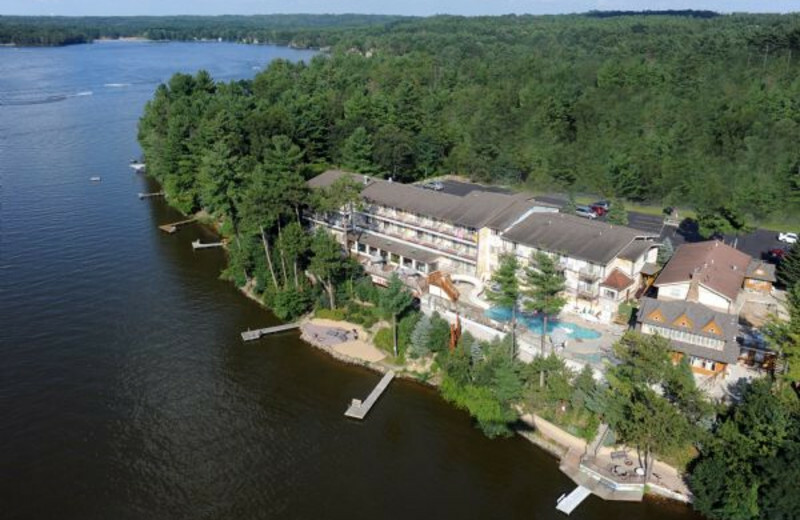 If the Dells isn't your thing, take a walk around Lake Delton or go fishing or watch the water ski show! 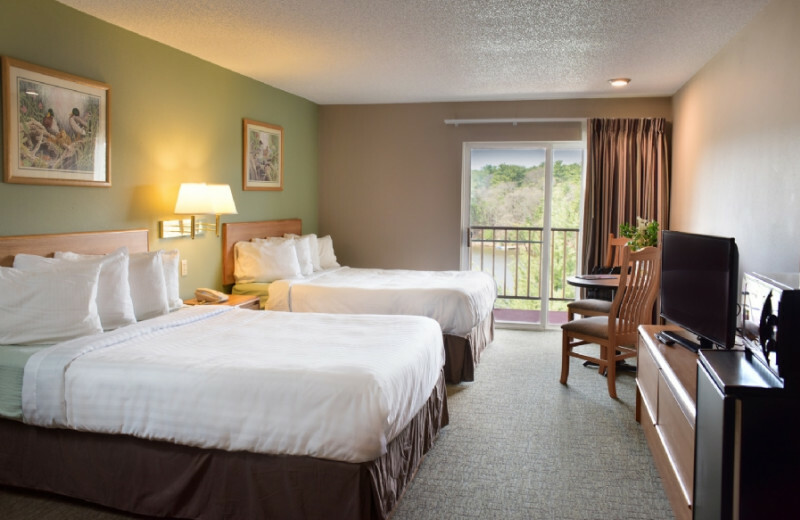 There's so much to do at Cliffside Resort & Suites! Make sure to check for great deals and packages! 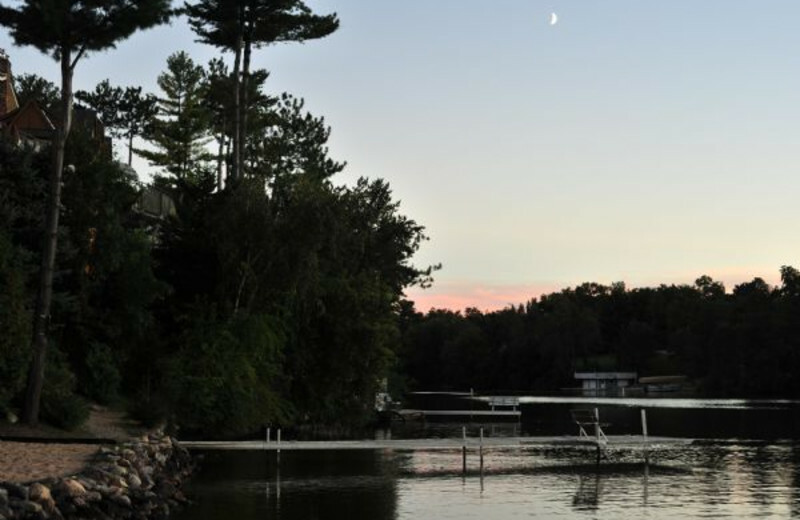 Located right on Lake Delton, a historic and beautiful setting for years and a great spot to go for a dip. Splash around and cast off all your cares. The water will refresh and invigorate you. Or, if you're looking for something less strenuous, just catch some sunshine on the beach! 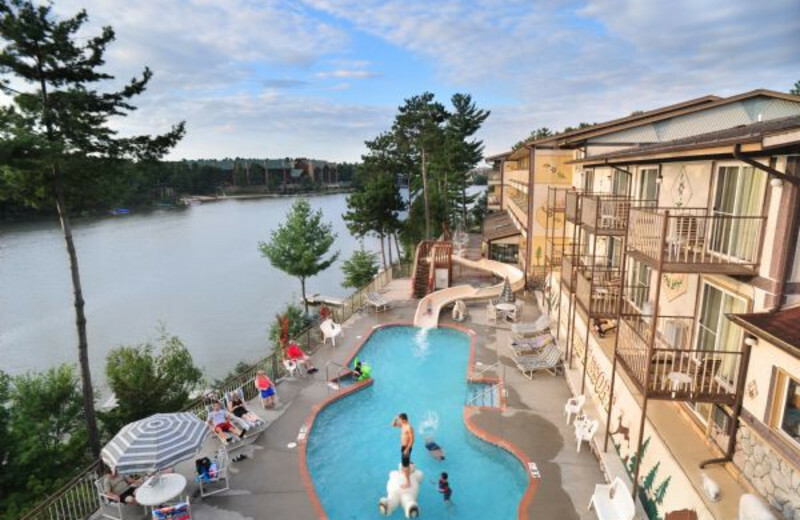 You'll love the water during your Wisconsin Dells vacation! 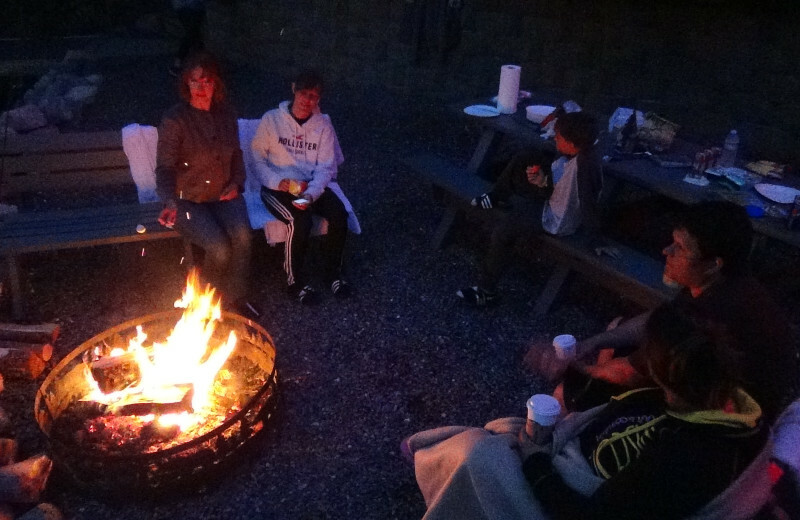 Cliffside is the prime "get-together" place with a relaxed family atmosphere. Go to the beach, fish for the big one or head to nearby state parks for some outdoor fun. 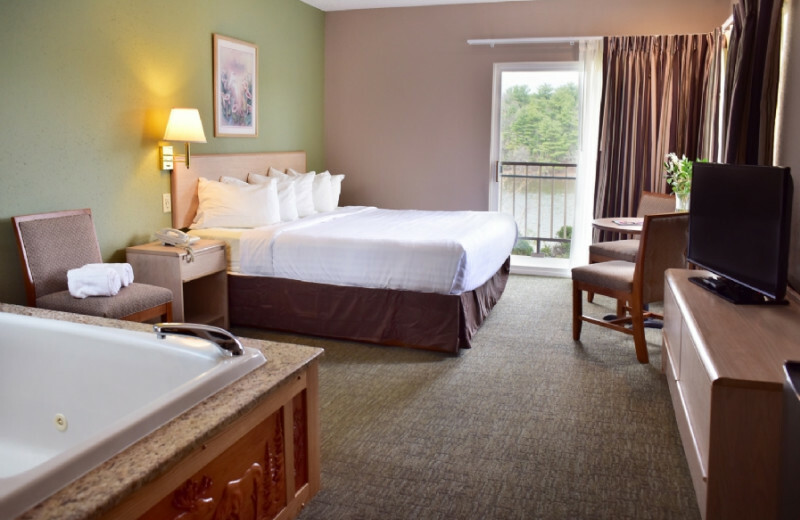 Splash on the waterslide, relax and grill out or check out The Dells' attractions! 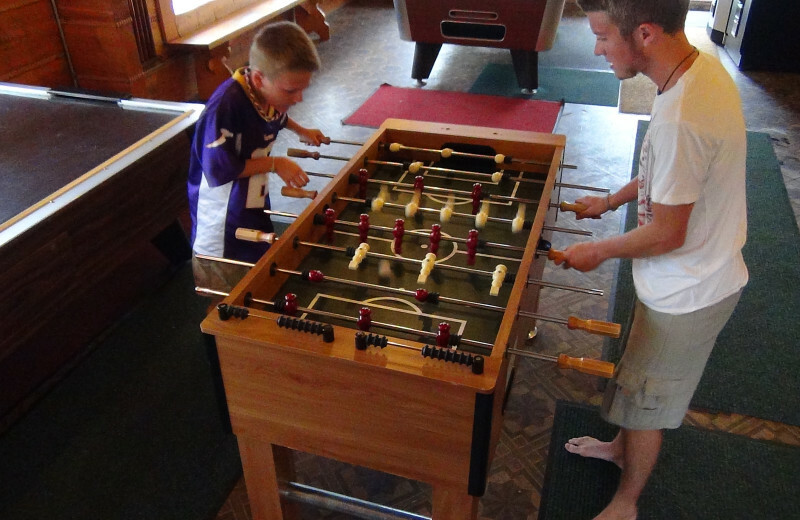 The Wisconsin Dells is the ultimate family vacation destination and with a location this close, you're sure to make your kids super happy! 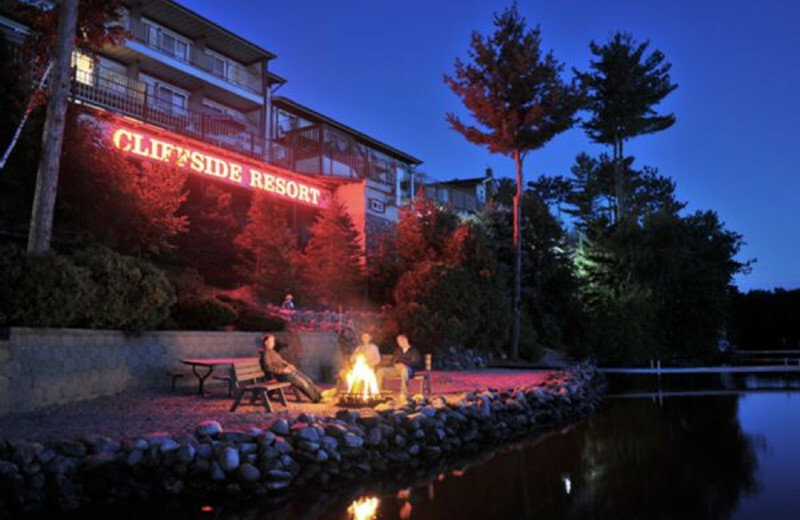 Cliffside Resort is a great spot for a Wisconsin Dells family reunion. 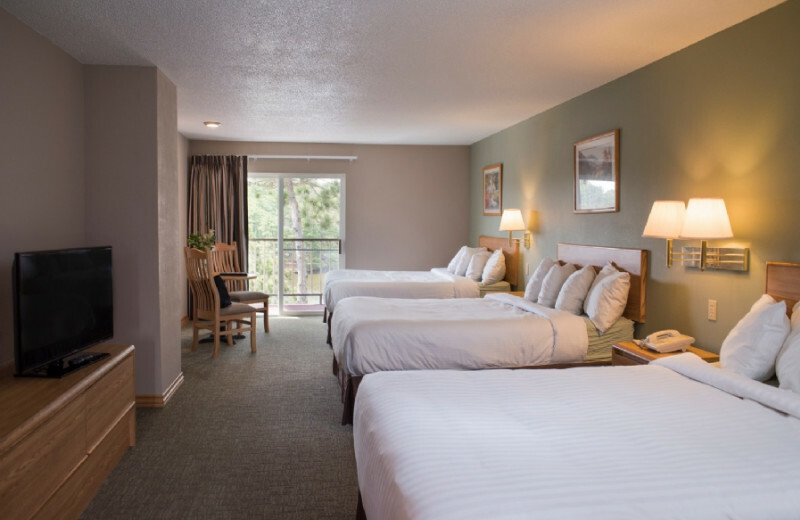 Their spacious accommodations ensure the whole family can unwind comfortably throughout your stay, while a multitude of on site and off site activities makes for endless enjoyment. 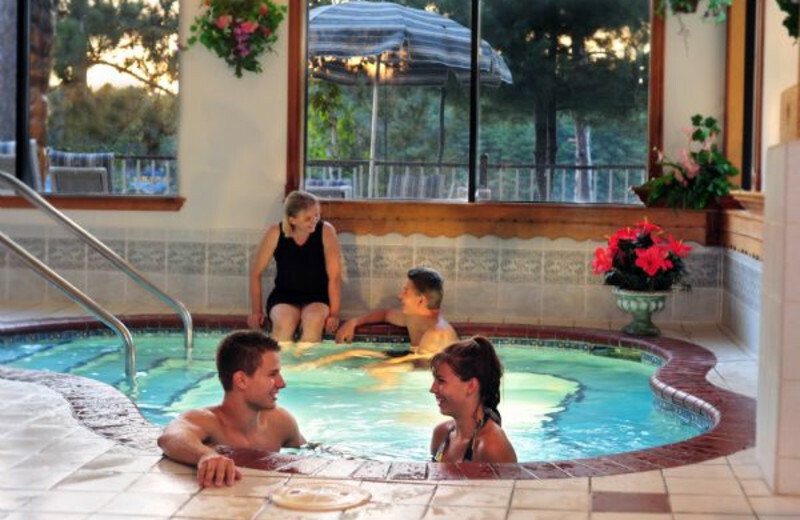 The kids will love splashing at the pool and day trips to the Dells. 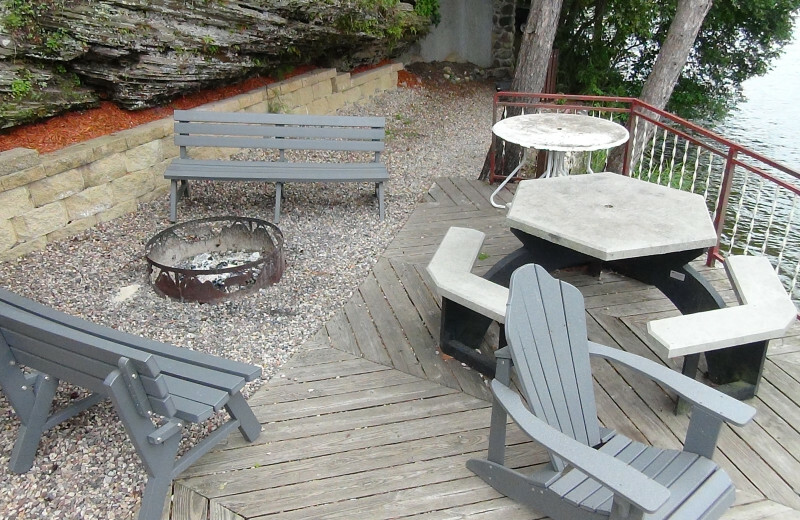 On site, you can grill up a fun family dinner and gather everyone up in the meeting room with kitchen! 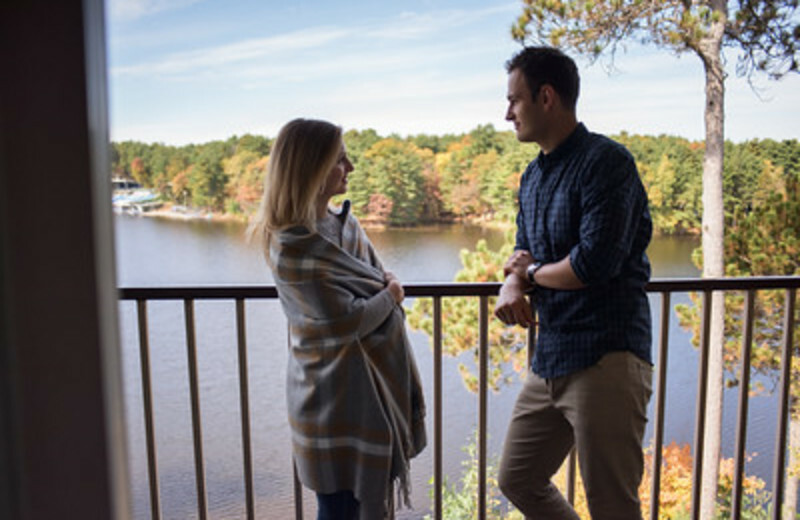 Lake Delton is the centerpiece of a historic and beautiful spot. The natural beauty that has attracted people for decades is still there, and is yours for the exploring. So get out there, use one of the many trails, and relax in the charming simplicity that nature has to offer! Is there anything more relaxing than getting out on a boat, casting your line, and waiting for a nibble? 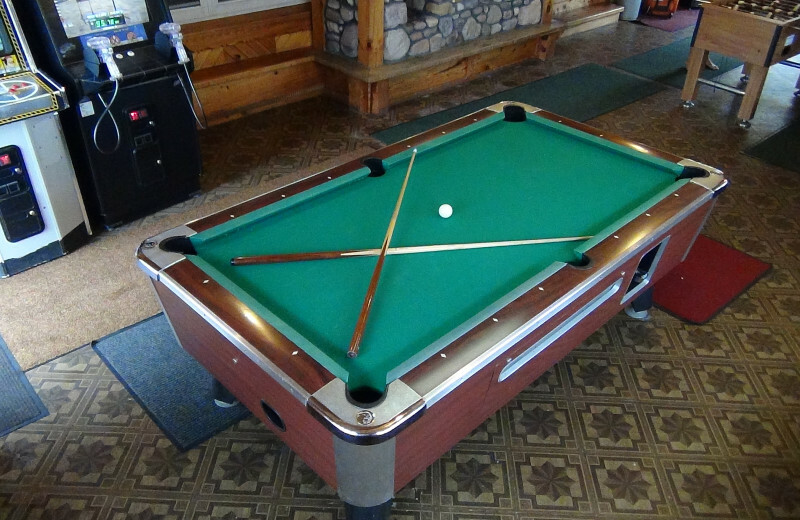 At Cliffside Resort, the answer's a definite no! 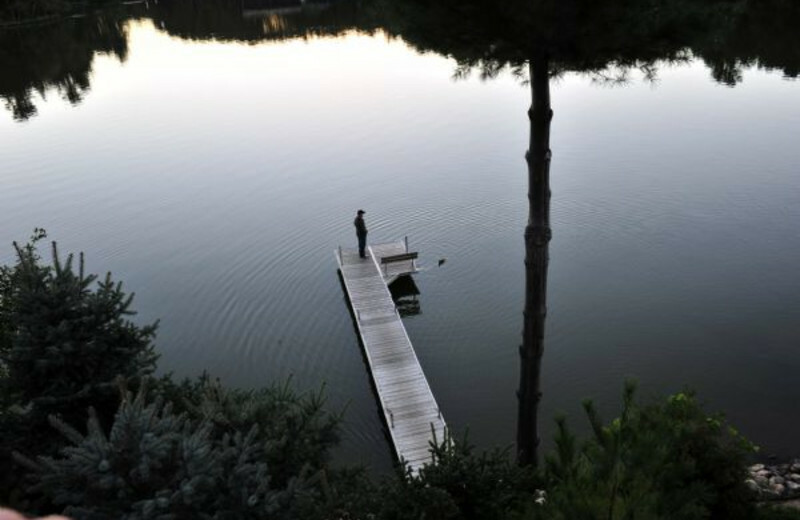 So get that fishing license, grab the bait and get the tackle, and head out there and catch some fish! You'll be glad you did! 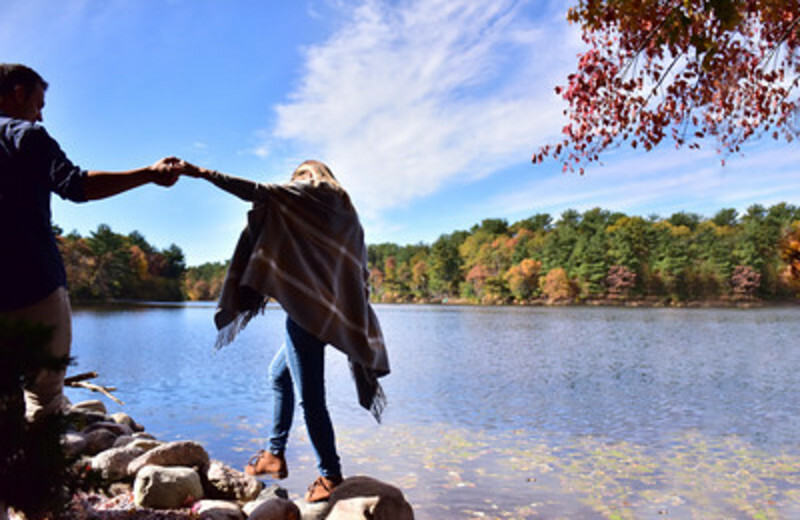 Isn't it time you took some time away together? 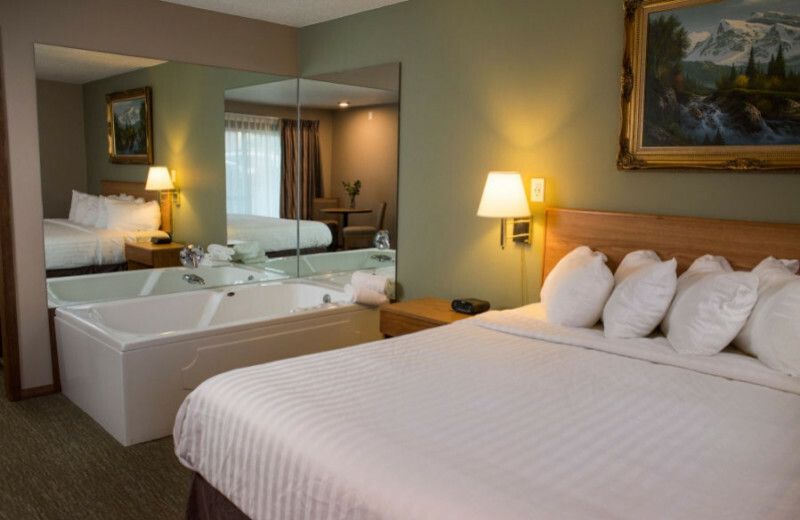 If you're looking for a special getaway with your loved one, then look no further than Cliffside Resort & Suites. 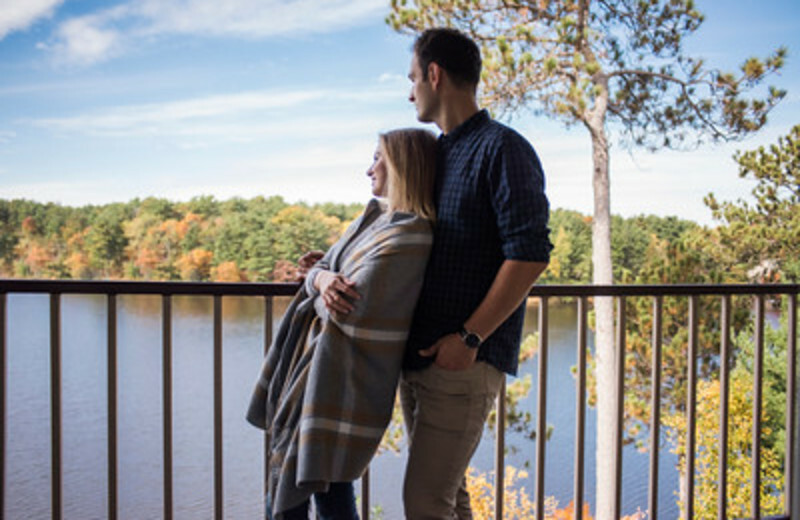 You'll love the beautiful surroundings of Lake Delton, while their available spa treatments will have you both relaxing in no time! 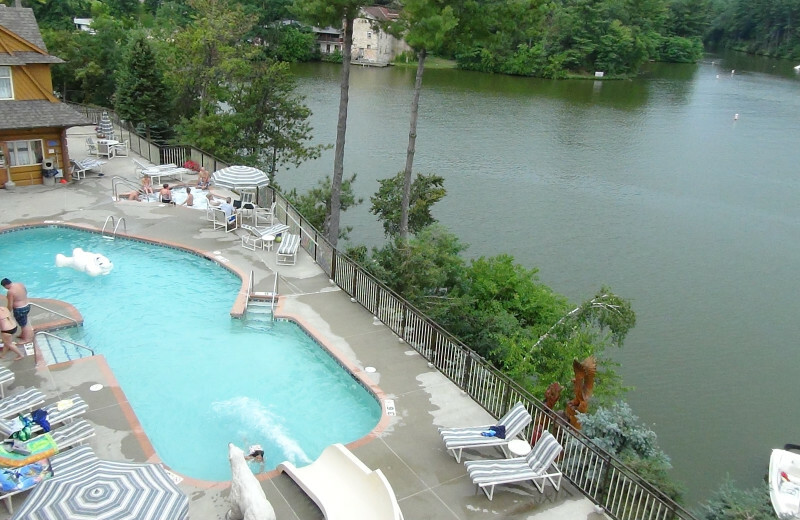 Cliffside Resort & Suites overlooks historic Lake Delton and offers the perfect lakeside Wisconsin retreat. 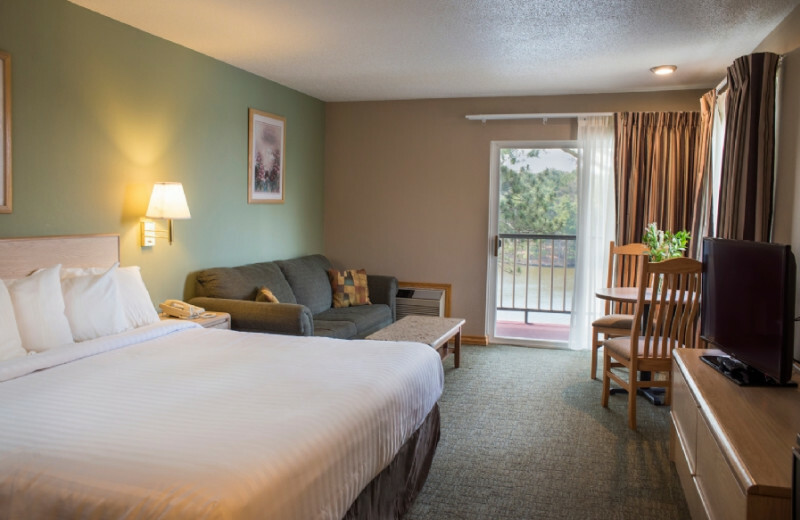 Here, you can enjoy the grand scenery from a Lakeview Room with balcony! Get out on the water and enjoy activities such as fishing and boating, or take in the infamous Tommy Bartlett Water Ski Show. 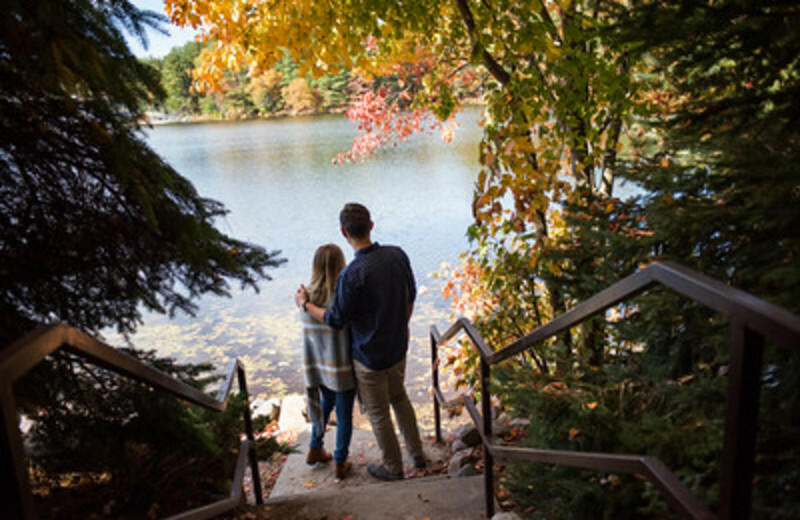 After your wedding, take a break from all of the stress and treat yourself to a getaway in Wisconsin Dells! 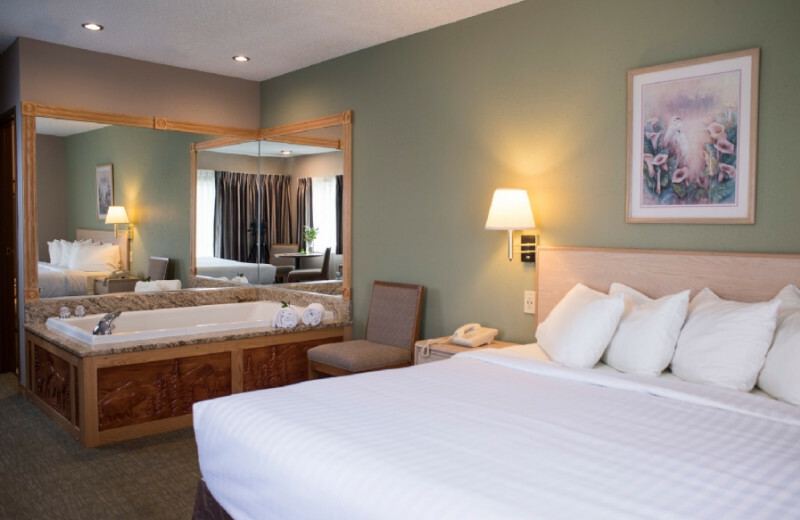 Book a honeymoon at Cliffside Resort & Suites. 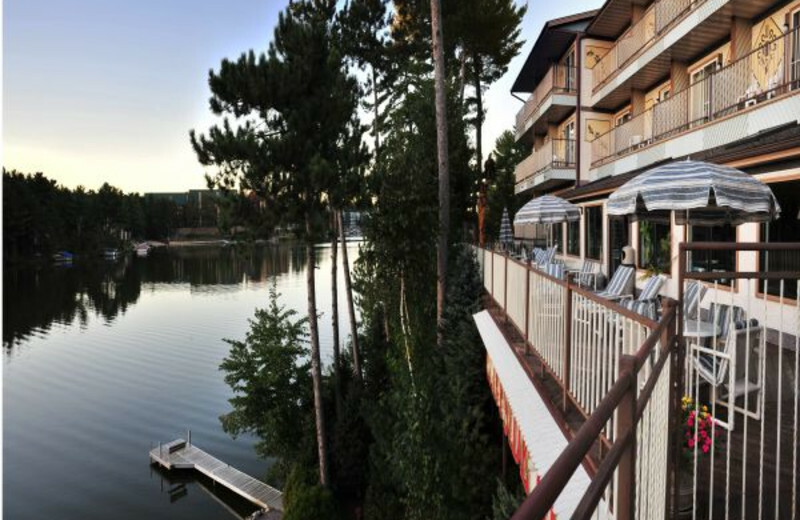 You'll love the beautiful surroundings of Lake Delton, available spa treatments will have you both relaxing in no time! This is the perfect destination to start the rest of your lives together. 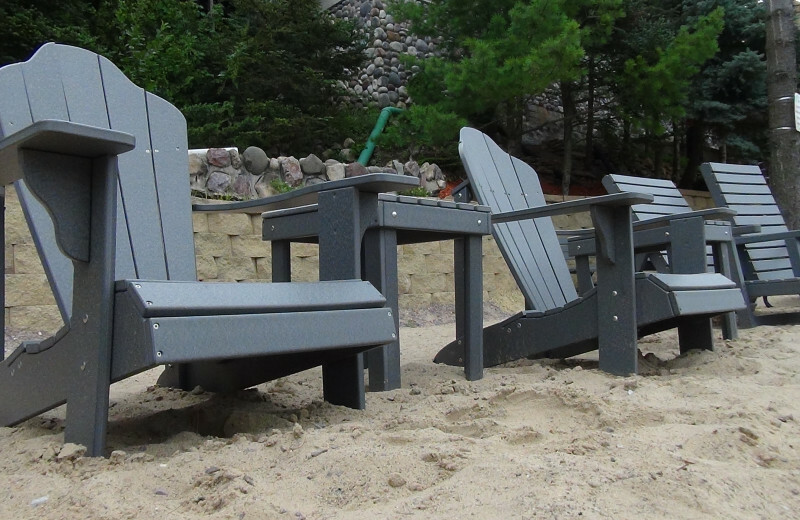 Visit Cliffside Resort for a special Wisconsin Dells event or make any stay a holiday! Get discounts on Memorial Day weekend, enjoy a Fourth of July fireworks show, or visit on New Years and participate in the Flake Out Festival on the frozen lake. 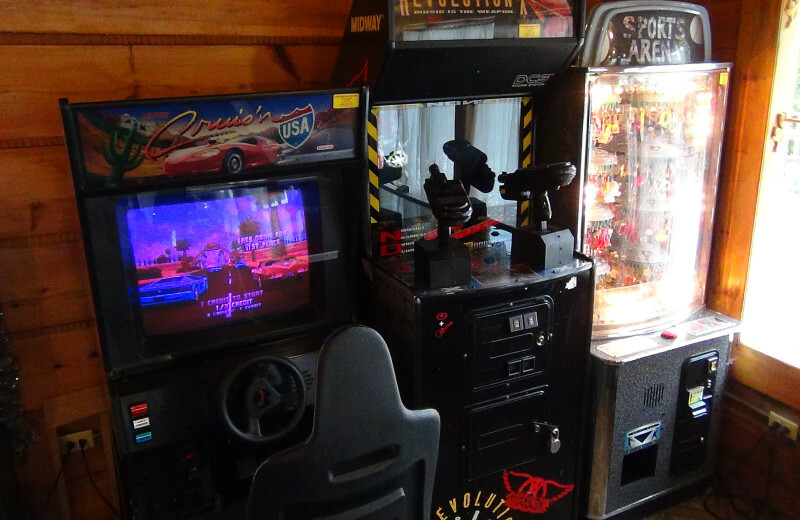 The action never stops at this unforgettable getaway! 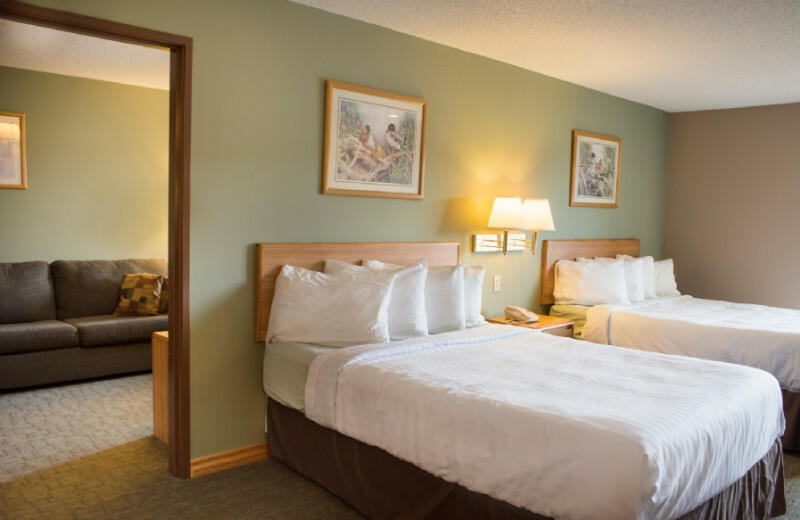 Overnight accommodations at Cliffside Resorts & Suites consists of suites, which include Triple Queen Suites, King Suites, Lakeview Rooms, King Whirlpool Suites, and Queen Family Suites. 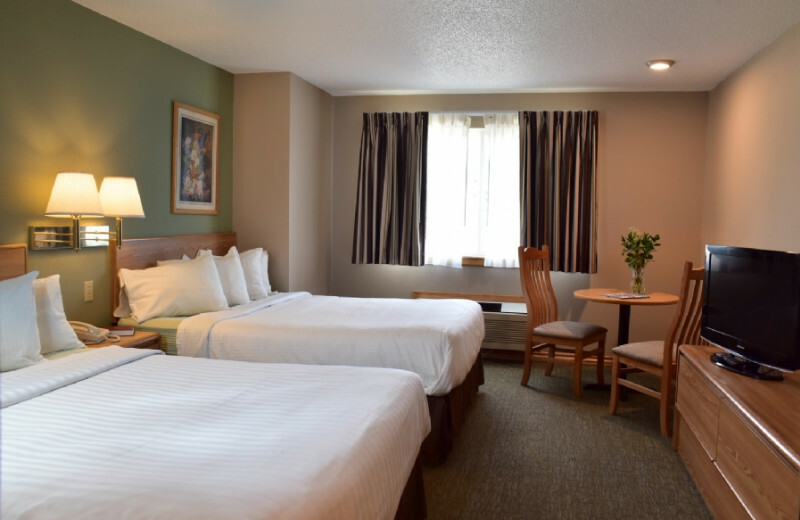 Amenities include flat-screen televisions, microwave/refrigerator, sauna, guest laundry, king and queen beds, handicap and non-smoking rooms, coffee makers, blow dryers, irons with ironing boards, adjoining and deluxe luxury suites with in-room Jacuzzi. 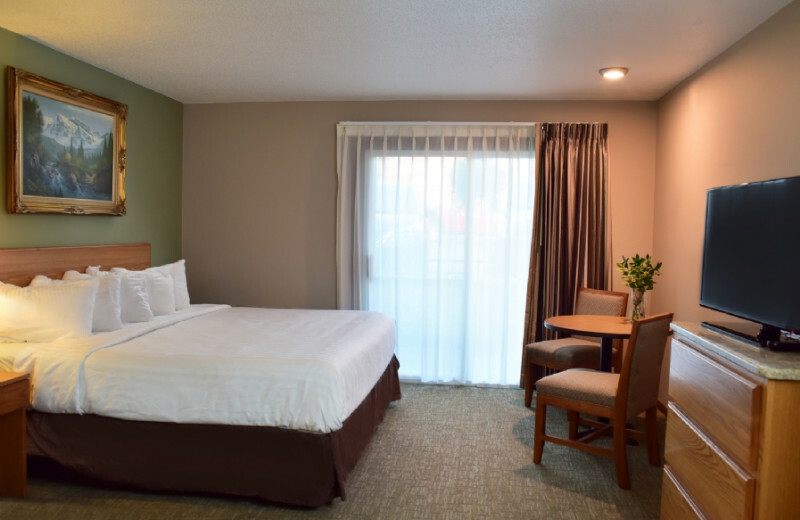 Various room packages are available all year long. 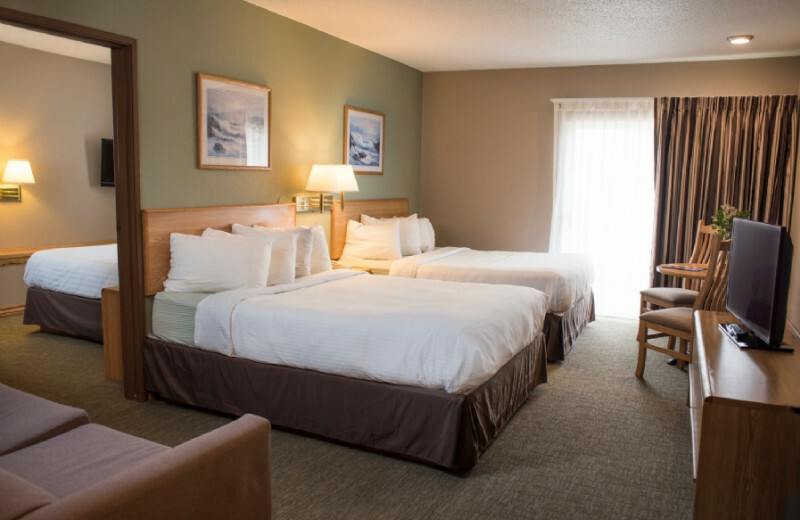 Plan your next group event at Cliffside Resort & Suites. For more information please call +1 (866) 940 - 1109 or Send Inquiry. 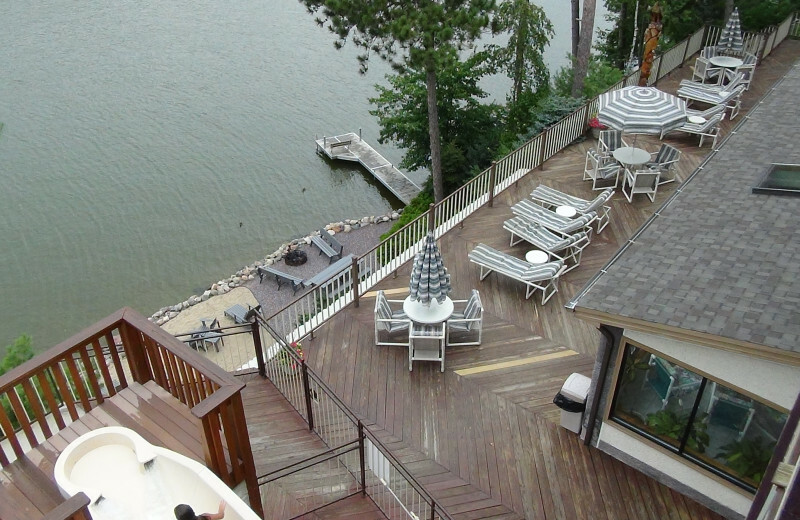 This property is ranked number 3 on Top Lake Delton Family Beach Resorts. Read about it here.